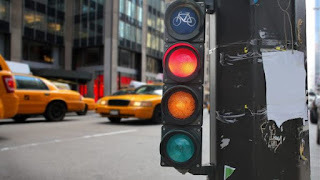 Whether it's because we're distracted or in a hurry, red-light running is a dangerous driving behavior that many of us are apparently guilty of, at least on occasion. 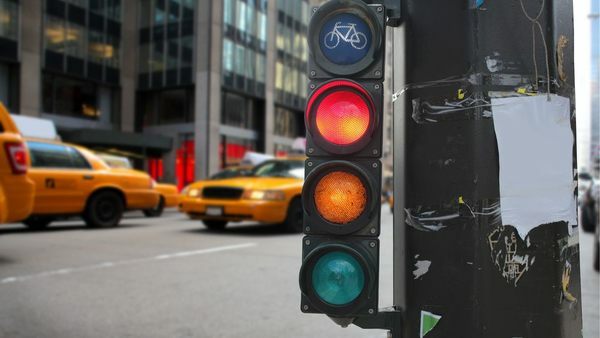 A shocking 3.7 million drivers in the United States received a violation for running a red light in 2014, according to the the National Coalition for Safer Roads. In 2013, at least 697 people were killed in accidents involving red-light running in the U.S., while an estimated 127,000 people were injured. And not surprisingly, the majority of incidents usually occur during peak summer driving periods such as Memorial Day, Independence Day and Labor Day.